Garrett and Carson will rock you as they talk about the Killer Queen biopic Bohemian Rhapsody. Bohemian Rhapsody tells the origin story of the band Queen. This is a fun ride that follows Farrokh Bulsara’s transformation into front-man Freddie Mercury through Queen’s unforgettable performance at Wembley Stadium for Live Aid. If you are a fan of Queen and want to hear Queen’s songs throughout, you will not be disappointed. It is chock-full of their greatest hits. It is hard not to have a smile on your face each time a new song is written. This is one of the strengths of Bohemian Rhapsody. It is fascinating to watch genius at work developing songs that would soon be immortalized. 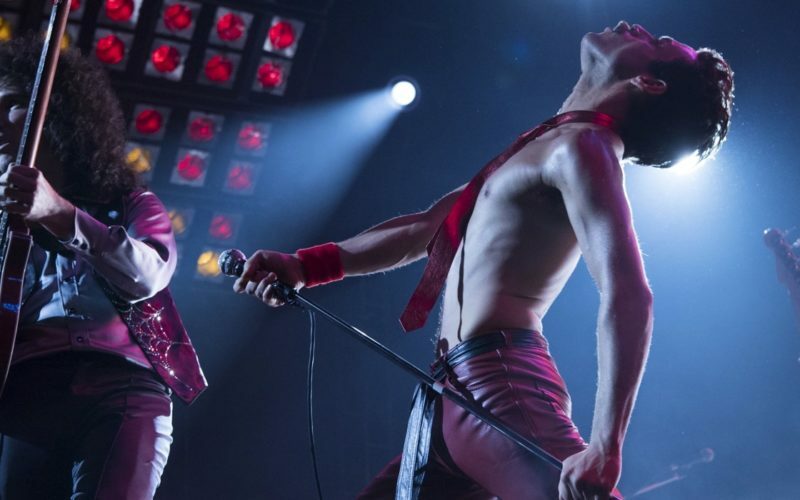 Then to see them played on stage with such passion and vigor through Rami Malek’s terrific performance as Freddie Mercury is an experience that leaves the audience wanting more. Malek will surely draw the attention of the academy. There are those that were hoping for a much darker version of Queen’s story. They were wanting the secrets of Freddie and Queen exposed. To witness the ultimate lows of each band member to create more drama. They would call Bohemian Rhapsody’s interpretation “safe”. Not to say that heavy issues aren’t addressed. Bohemian Rhapsody dives head first into Mercury’s confusion over his sexuality and how he wanted to deal with the disease that eventually took his life. They could have devoted the entire movie to either of these topics, instead they chose to focus on the music and the band. While it wasn’t dark enough for some, it hit exactly the tone that was intended. It was an entertaining tribute to one of the world’s greatest musical groups of all time. For those not looking for the ups and downs of deep cuts and who instead just want to skip from one hit to the next, Bohemian Rhapsody is a perfect greatest hits album. 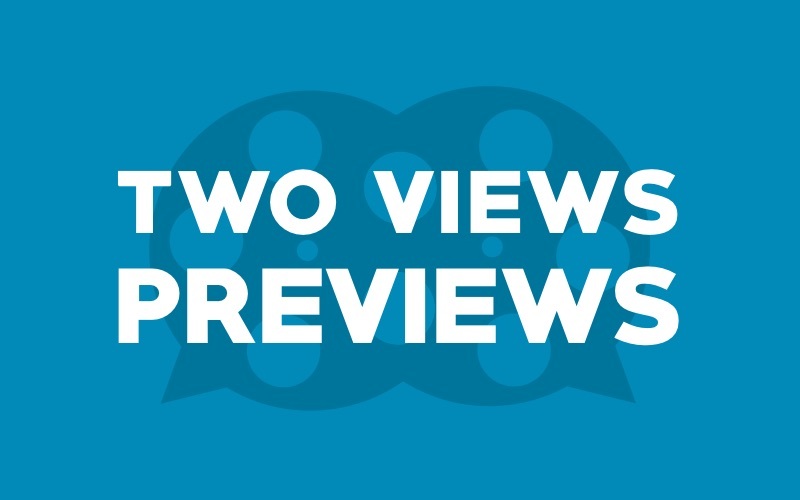 Garrett and Carson discuss their hype, hopes, and doubts for some of the movies releasing in November 2018.